Archaeologists have come to recognize that prehistoric burial practices provide an unparalleled opportunity for understanding and reconstructing ancient civilizations and for identifying the influences that helped shape them. 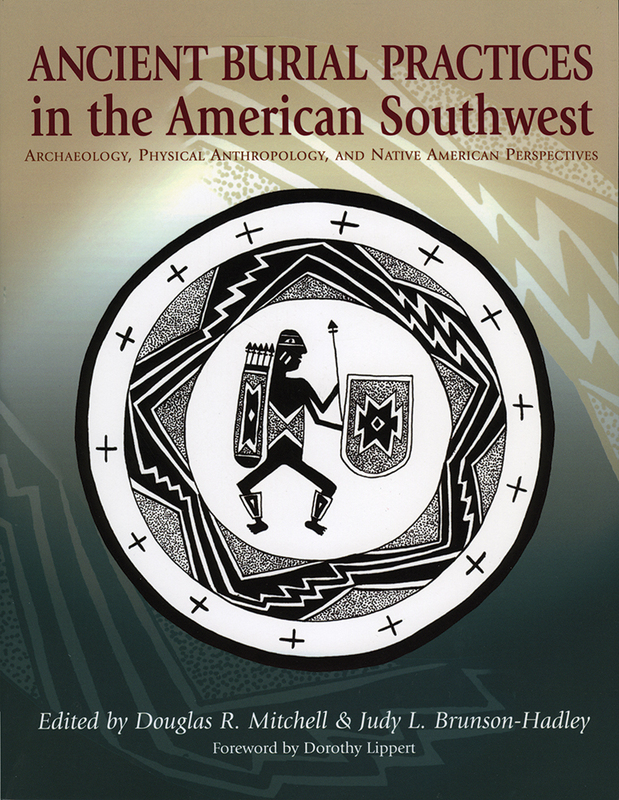 Editors Douglas Mitchell and Judy Brunson-Hadley have gathered unprecedented scholarship on burial practices and sites in the American Southwest offering a wide variety of approaches, techniques, and analyses by leading archaeologists, physical and biological anthropologists, paleopathologists, and Native American tribal historians and resource managers. Twenty scholars evaluate ancient burial practices to recreate the structure and history of major southwestern cultures, including the Hohokam, Anasazi, Sinagua, Zuni, Mogollon, and Salado. This state-of-the-art collection combines case studies, population analyses, an examination of new federal laws that have changed the face of archaeological mortuary studies, and an essential Native American perspective on archaeologists' study of human remains and mortuary artifacts. Dr. Judy Brunson-Hadley, RPA, has been a professional archaeologist in the Southwest for 25 years. Her background includes extensive research and compliance experience for a wide range of projects. She has her own consulting business, Brunson Cultural Resource Services, L.L.C., and holds an adjunct faculty position in the Department of Anthropology, Arizona State University, Tempe. Douglas R. Mitchell is an archaeologist with SWCA Environmental Consultants in Phoenix, Arizona.